Pursuant to an announcement dated January 8, 2019 the registrar of companies and official receiver of Cyprus (the “RoC”) has announced that, following an opinion from the Attorney General (the “Opinion”), a number of categories of charges will no longer be accepted for registration, namely pledge of company share certificates, assignments of rights deriving from company shares or any other charge on company share certificates, company shares or rights deriving from shares in companies and any rights resulting from the pledge, assignment or charge, since these charges fall within the scope of the exceptions listed in article 90 2(a) of the Companies Law. In our newsletter dated 9 January 2019, we expressed the opinion that references to ‘company’ in the above paragraph should be read as a company registered and existing pursuant to the companies law of Cyprus. The RoC however appeared to have a different interpretation of the Opinion. Further to the Opinion and consultation which the various stakeholders had with the RoC (including our firm), the RoC announced on 15 March 2019 that, after further clarifications it received from the Attorney General regarding the Opinion regarding Article 90 of the Companies Law, Cap. 113, charges relating to the pledging of foreign share certificates or the charges resulting from them, will be accepted for registration by the RoC, in accordance to the practice followed by the RoC before the Opinion. 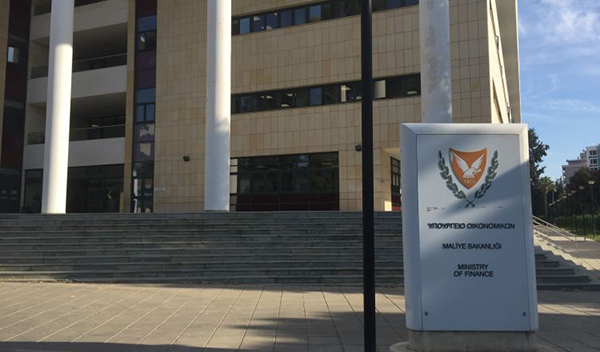 However, charges relating to pledge of share certificates of companies registered in Cyprus, or charges arising therefrom, will continue to be non-registrable with the RoC. For further information on this matter please contact Demetris Roti or your usual contact at Elias Neocleous & Co LLC.